FineForme+ helps to support cardiovascular health by reducing total cholesterol and LDL cholesterol. 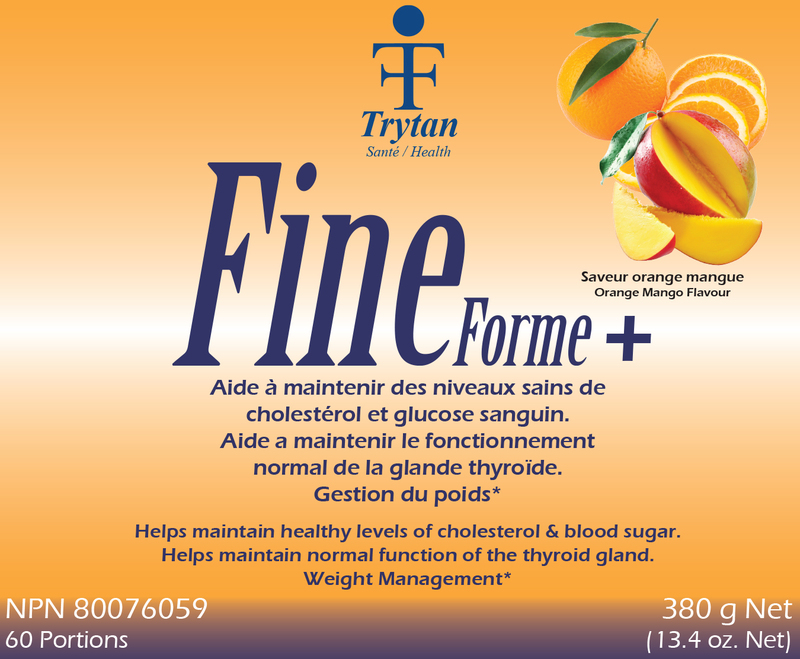 FineForme+ helps maintain healthy blood sugar levels. 30 Day Supply Precursor to Glutathion (GSH). 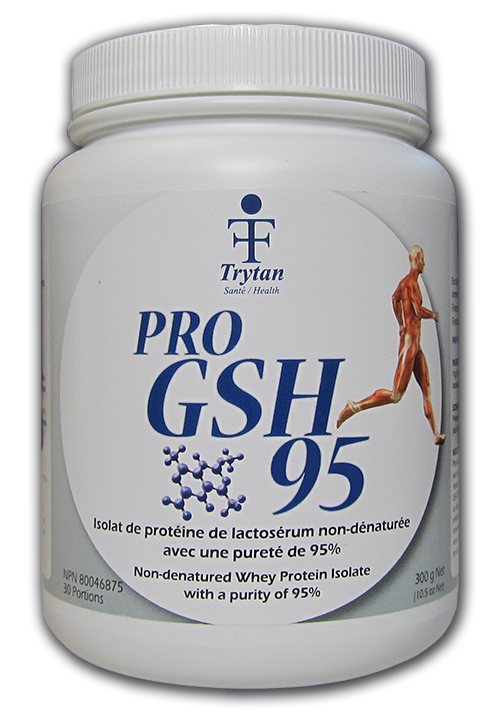 ProGSH95 is a non-denatured whey protein isolate and one of the most pure proteins in it’s category to optimize your immune system.